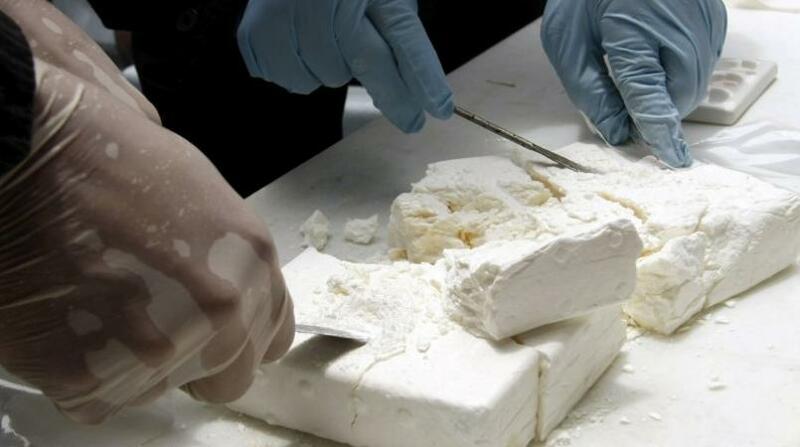 Two men were taken into custody and later charged in connection with the seizure of two kilograms of cocaine in Clarendon on Tuesday. Reports are that about 10:30 a.m., members of the Police Narcotics Division intercepted a motorcar with two men aboard along the Rocky Point main road in Clarendon. 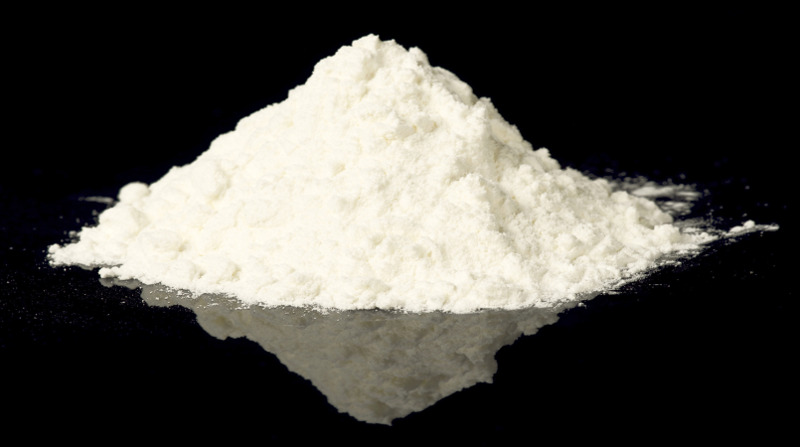 During a search of the vehicle, parcels containing cocaine weighing about two kilograms were allegedly found and seized. The two occupants of the vehicle were taken into custody and later charged for breaches of the Dangerous Drugs Act. 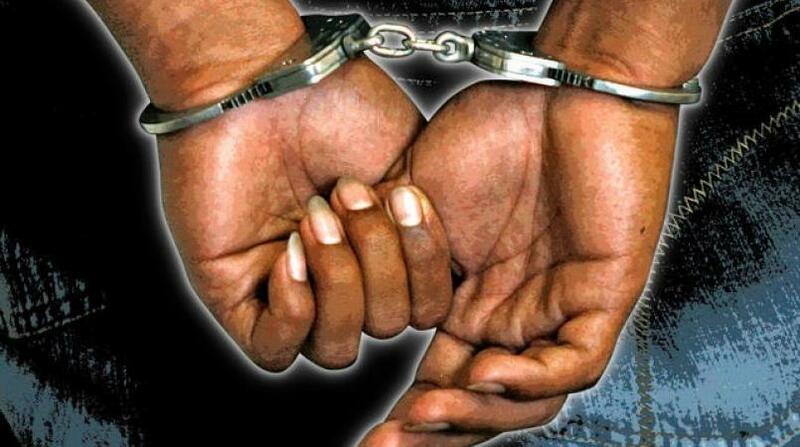 Charged are farmers, 30-year-old Dwayne Thomas of Warminster district, and 32-year-old Andrew Prince of Content district, both in St. Elizabeth. The illegal drugs that was seized has an estimated street value of $2.2 million. ​The accused men are scheduled to appear in the Clarendon Parish Court on Thursday, April 4.